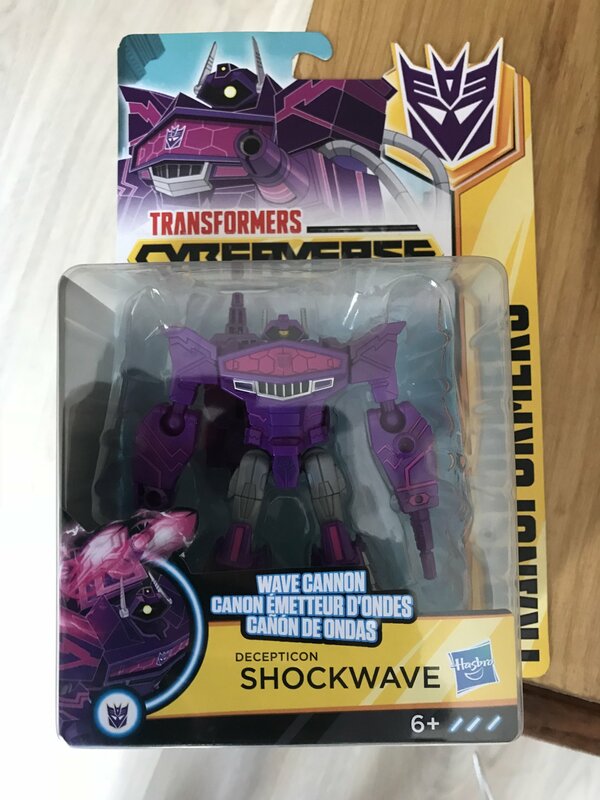 Transformers: Cyberverse toyline Wave 1 is now out in France. 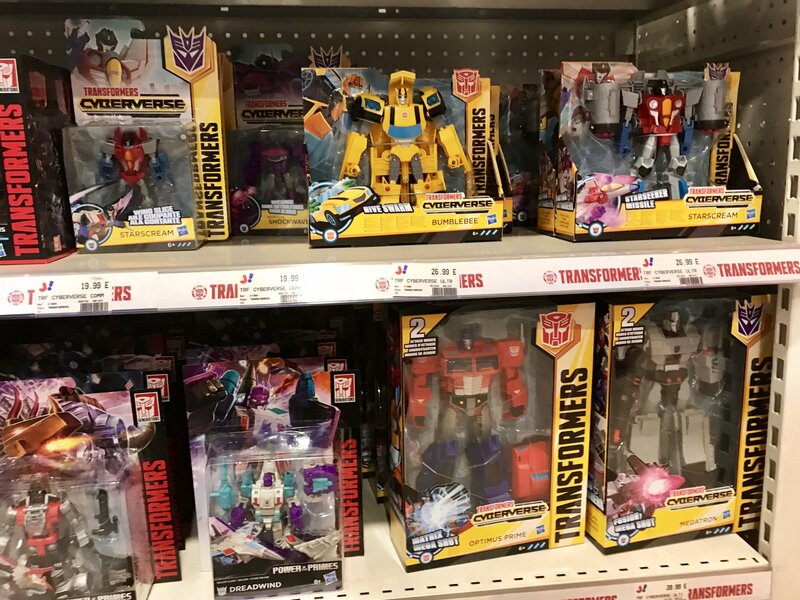 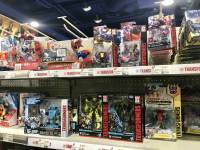 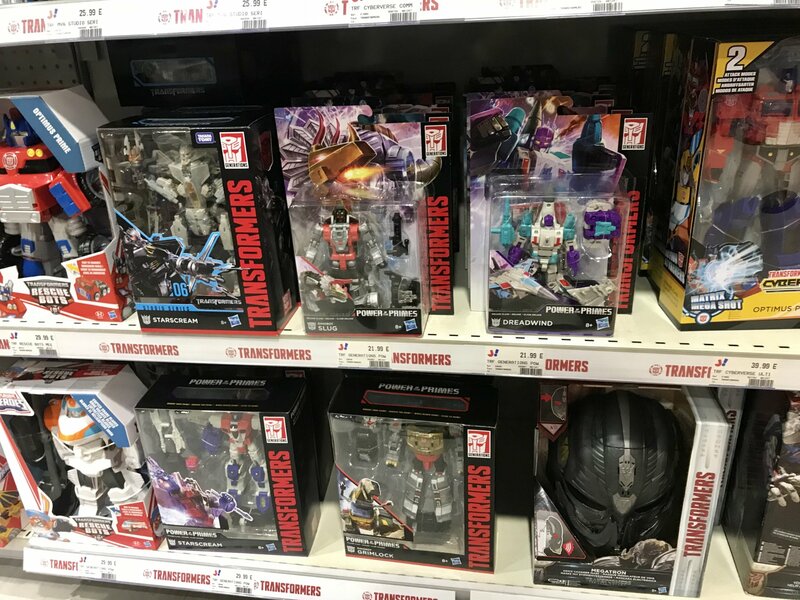 In addition to the above figures, Power Of The Primes and several Studio Series figures are also hitting the shelves. Thank for the report ! 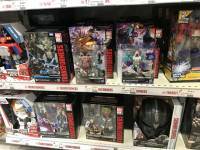 It was a Jouet club near Paris?